I have a potential client that asked us about upgrading some institutional restrooms to make them more modern and inviting. They asked us if we had any experience. Of course two projects immediately came to mind. 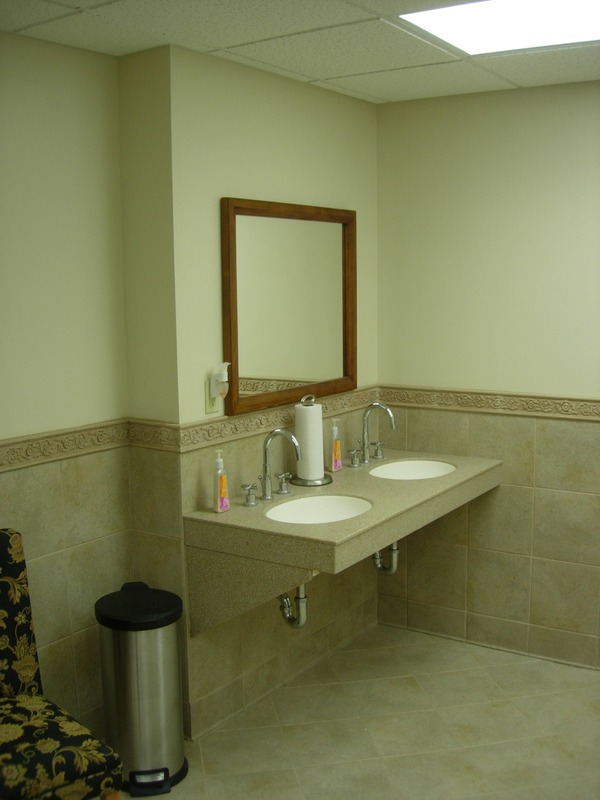 We completed work on the Grace Baptist Church restrooms in 2010. 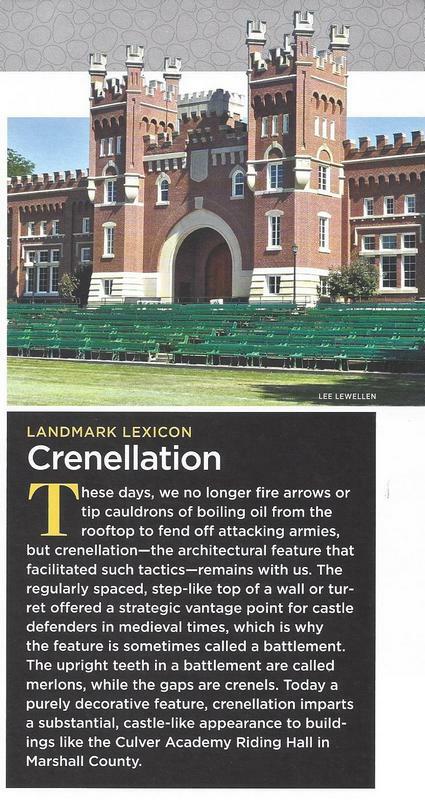 The existing restrooms were functional, but need expansion and modernization. We were able to accomplish that within the tight parameters. We were able to move an adjacent mechanical room to the second floor and expand into that space. In the case of the St. Mary of the Lake restrooms, we changed the chase locations and were able to mostly stay within the same footprint. So yes, we have experience in bringing old restrooms up to code and modernizing their aesthetic! 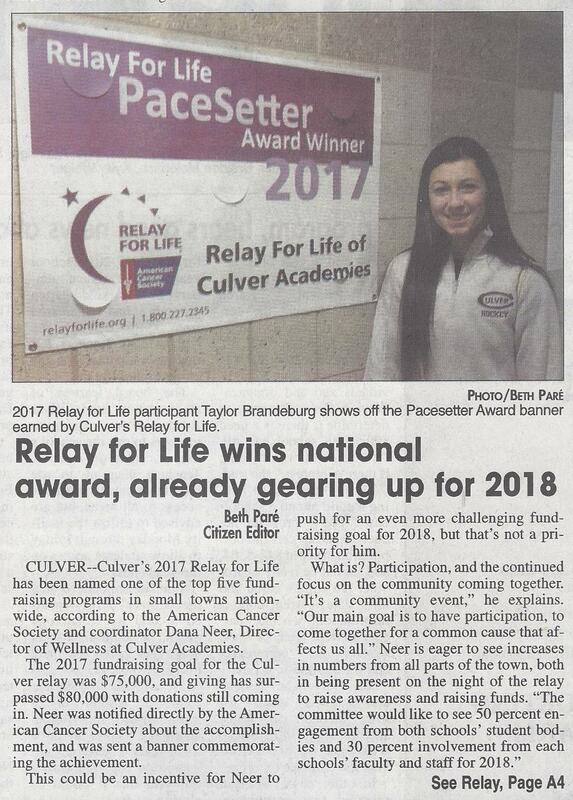 The article to the right appeared in the November 3rd issue of the Culver Citizen. Everyone here at Easterday Construction Co., Inc. is proud of our part in making this possible. Several of us walked at the event in memory of Kathy Pearson, a dear friend and co-worker, who was taken by breast cancer. Thank you to Julie Heise for organizing our group. She brought her whole family out for the event. Thanks to Scott & Connie Bennett for their help as well. Congratulations to the organizers for winning the national award. Just from the effort it took to get a team together, we understand the phenomenal effort it took to put the event together. From the band to the food to the organization of the event, we were impressed with it all. Great Job! INDIANAPOLIS – Lt. Governor Suzanne Crouch announced today that the City of Madison and the Town of Culver are the 2017 Designees of the Stellar Communities Designation Program (SCDP). Between May and October, representatives from the SCDP State Team visited all six finalist communities where they heard highlights from each local team as well as toured project locations from their local Strategic Investment Plans (SIP). Launched in 2011, the SCDP is a multi-agency partnership designed to recognize Indiana’s smaller communities that have identified comprehensive community and economic development projects and activities as well as next steps and key partnerships. The designations are separated into two divisions based on population size. Division I are communities of a population of 6,000 or more and Division II are smaller cities and towns with populations of fewer than 6,000. Madison’s SIP includes the Madison Connector, a bike and pedestrian trail connecting Madison destinations; adaptive re-use of historic buildings; creation of a mixed-use facility in a former cotton mill; improvement of a riverfront park; overhauling the community gateways and neighborhood revitalization. Culver’s SIP focuses on creating workforce housing with the Sand Hill Farm Development, expanding the Lake Maxinkuckee bike and pedestrian trail, renovating the local landmark Beach Lodge, and improving the western gateway into Culver to create an appealing multi-modal corridor into the town. Seven communities submitted letters of interest (LOIs) for the 2017 Stellar Communities Designation Program. Of those seven, six communities were chosen as finalists, received planning grants and were required to submit local Strategic Investment Plans. The SIPs detail the projects, partnerships and proposed sources of funding based on feedback and input from the local community. The next step was the site visits which were conducted by the Stellar Team, comprised of staff representing the partnering agencies. On October 25th, a Stellarbration hosted by Lt. Governor Crouch, will be held at the Indiana Statehouse to celebrate the 2017 Designees. The event will include presentations from Madison and Culver. The Lt. Governor and state team members will also travel to Madison and Culver later this fall to participate in local Stellarbrations with the local community members. Funding for the SCDP comes from multiple existing federal programs. Both communities have proposed projects involving public and private dollars; although they have been designated as a Stellar Community, the projects are proposals and no specific funds are guaranteed. Both communities will meet with representatives from the state Stellar Team in the coming weeks to discuss details of the proposed projects including feasibility, available funding, timeframes and partner participation. The finalist communities will receive follow up from the state team to discuss details about their submitted SIPs and provide feedback on the SCDP process. 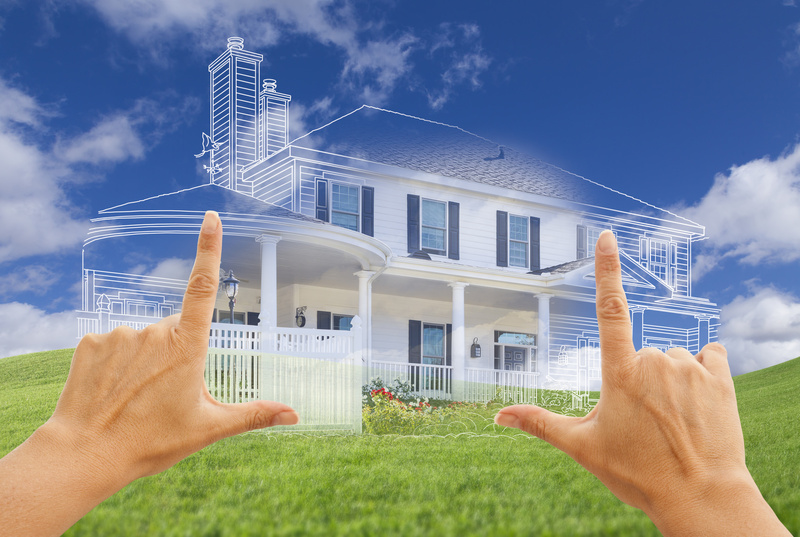 Eligible applicants must be a Local Unit of Government which includes a city or an incorporated town not entitled to direct Community Development Block Grant (CDBG) funding through the U.S. Department of Housing and Urban Development. Click here for more information about the SCDP. Under the leadership of Lt. Governor Suzanne Crouch, who also serves as the Secretary of Rural Development, the Indiana Office of Community and Rural Affairs’ (OCRA) mission is to work with local, state, and national partners to provide resources and technical assistance to assist communities in shaping and achieving their vision for community and economic development. For more information, visit www.ocra.in.gov.